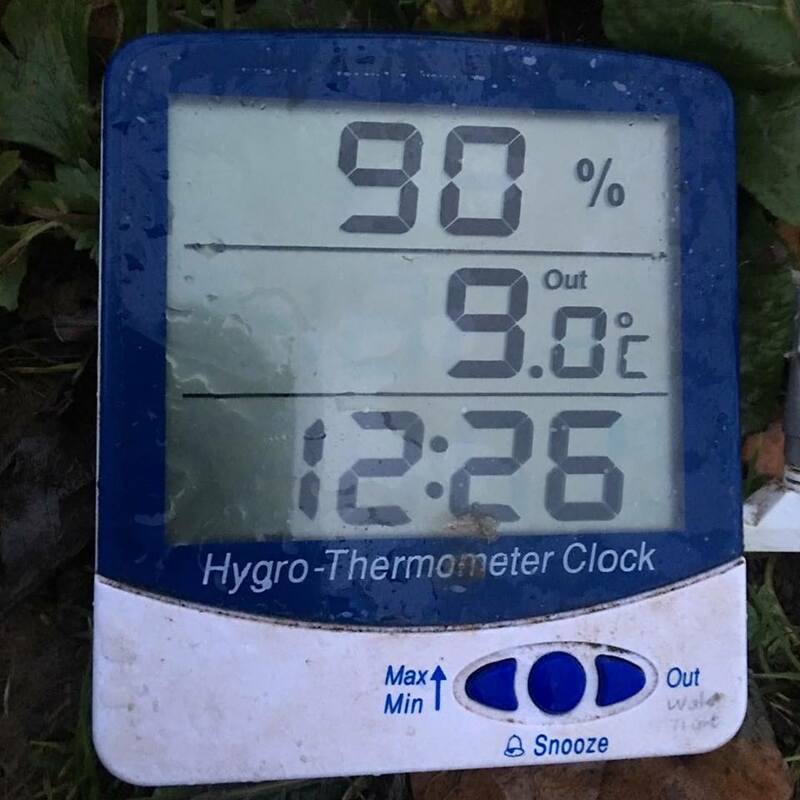 Temperature is an important aspect in angling, especially at this time of the year. As you can see from the image, the water temperature on this session was 9C, while the air was at the other end of the spectrum. That’s something that even many anglers don’t appreciate. Just because the sun sets and it gets chilly late afternoon as the air temperature plummets, the water doesn’t do the same. This blog entry is video-based and you can watch that below. The video was filmed on the middle Severn. Keep up to date with my blog entries and related images by liking my Facebook page.